Multilingual Job Fair – How To Make The Most Out Of It? JobSpin.cz Job Fairs Powered by Prague.TV – Prague and Brno – Learn about new job opportunities you might have never imagined otherwise! Since you decided to invest your time in a job fair, make sure that you do your research about it. What are the additional services offered? It could be a consultation with a career coach, taking your picture for a LinkedIn profile, reviewing your CV, lectures about the job market… You would like to know exactly what to expect, e.g. for a CV review you might need a printed copy of CV. Did you set enough of time to make use of additional consultations / presentations? You can treat a job fair like a set of informal, mini – interviews as the same rules for the interview preparation will apply. Find out what are the hiring companies and do your research about them beforehand. In case there are some companies that interest you specifically find out more about them and their culture. Do you have specific skills that they need? Prepare your questions. It will help you to start a conversation. Print out your CV and bring twice more copies than you think you will need. Have your business cards ready. Just arrived in a new country? Job fair is a perfect networking opportunity. While you can network with the hiring managers and HR, don’t miss the occasion to meet other expatriates and exchange your experience about this specific job market, salary rates and local customs. Who knows, maybe you will meet your new friends there. Discover companies that are hiring multilinguals and get to know their hiring procedures. Compare employers and available job opportunities & discover demand for your skill-set. Hand out resumes to the right people. Get resume / interview preparation feedback from professionals. Learn standards in your sector in the Czech Republic and follow the latest developments of your industry. Check the latest job market trends. Network and make contacts, learn about your competition. Save time in one place. Katerina, what are DO and DON’T of job fairs? Let’s start with “Dos” – job fairs are the place to meet your potential employer. Research the participating companies – you want to give the right impression of professionalism and readiness. Make sure you have practiced your response to “Tell me about yourself”. Right after the fair, apply for the open positions on-line, ideally referring to the recruiter you met there. If you manage to get a business card, you can send a follow-up email right to the recruiter. A “Don’t” would be asking questions about the company that you could have learned on-line – it’s a sign of a lack of interest and sloppy attitude. Turn up in the morning when the exhibitors are still fresh and they are less crowded. You will have more time to speak with the representatives of the companies and a better chance to present them your skills and interests. 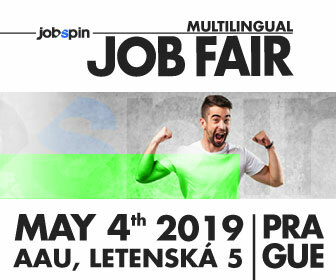 Can you tell us more about the Multilingual Job Fair in Prague that JobSpin.cz and Prague.TV are organising on April 8th? JobSpin.cz Job Fair is one of a kind – it is an event for international candidates wanting to start a new career in Prague or Brno. JobSpin.cz Job Fair is tailored for expats and people seeking to use their language skills and international experience at work. The participating companies are expecting candidates with language skills and particular knowledge and experience. The official language of the job fair is English. What are the top 5 sought-after language skills in the Czech Republic? The top 5 languages are English, German, French, Dutch, Italian, and the sixth would be Russian. Following these, there are the Nordic languages, Polish, Spanish, Bulgarian, and all the others. Great thing for expats – native speakers – is that the starting salaries are much higher compared to the starting salaries for the Czech employees. They can reach from 25.000 to 45.000 for positions, let’s say in customer service, and they grow with experience and seniority of a candidate and requirements of the position. What are other niche skills sought by employers here? Apart from language and communication skills, the most sought-after are certainly so called hard-skills in sectors such as Information Technologies, Finance or Engineering. Among the “most wanted” are also the leadership skills – companies understand the importance of quality leaders and managers within their teams. However, a candidate doesn’t have to worry when he or she doesn’t count as an IT professional or engineer.  In my experience, there are many entry-level job vacancies across all sectors that generally require advanced English, MS Office skills, team-player spirit, and great willingness to learn. Thank you Katerina, see you at the job fair! Article: Multilingual Job Fair – How To Make The Most Out Of It? 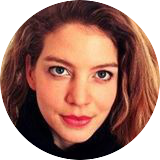 Read other amazing articles from Beata for job-seekers and people who actively seek to develop in their career. Access Coachify’s best information, including exclusive workshops, content and case studies. Nothing makes me happier than hearing successful stories from people who have found their dream jobs abroad, so please let me know if that has happened to you.